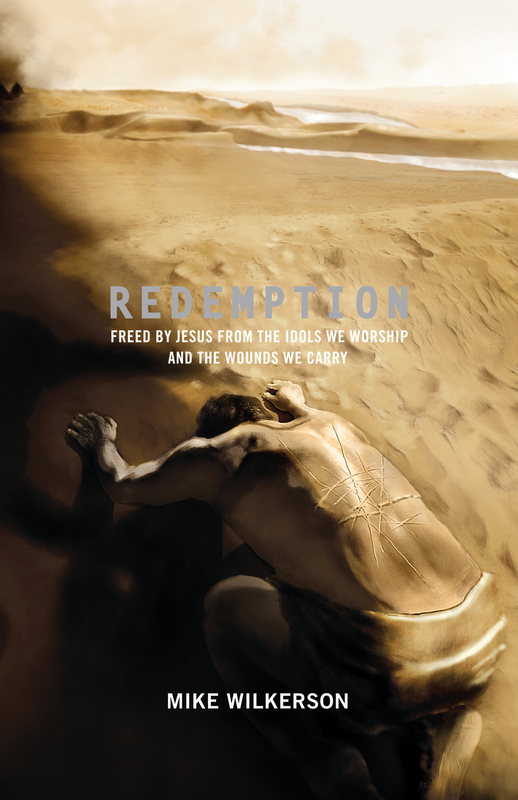 Redemption is not a step-oriented recovery book; it’s story-oriented and Bible-anchored. It unfolds the back-story of redemption in Exodus to help Christians better understand how Christ redeems us from the slavery of abuse, addiction and assorted trouble and restores us to our created purpose, the worship of God. Readers will discover that the reward of freedom is more than victory over a habitual sin or release from shame; it is satisfaction and rest in God himself. Mike Wilkerson is the founder of the Redemption Group Network, which helps churches build ministries that shine the redemptive love of Christ into the darkest corners of people's lives. He is also the author of Redemption: Freed by Jesus from the Idols We Worship and the Wounds We Carry.